A concern requires all of its transactions entered into a set of books which bring out the sales and profits of the concern and provide a vivid picture of the entire loss or profit stature of the concern. The trading account brings out the financial statement of a concern and it points out the way in which buying of raw materials and selling of finished goods has been progressing in a manufacturing concern or in case of trading concerns, it records the buying and selling of goods. A Trading Statement gives the net purchases and sales carried out by the business enterprise. A profit and loss account, as the name suggests brings out the net profit and net loss incurred by the business and the Profit and Loss Statement, also known as Income Statement establishes the net earnings of the company. There are many accounts which are projected to either increase the income of the business or decrease the income and they are categorized under the Profit and Loss Statement. The Income Statement comprises of two parts namely Trading Statement and Profit and Loss Statement. In these two, the Trading Statement is prioritized before the Profit and Loss Statement. The main characteristics of the Trading Account is that it records the sales carried out by the business either in the form of cash or credit transactions and reveals it in the form of gross profit or gross loss. In this account, the selling price of the goods along with its services should be harmonized with the actual cost of the goods and the services associated with it during manufacture and transportation processes. There are debit and credit sides for the Trading Statement, the transactions of which are carried over to the Profit and Loss Statement. The concepts which are recorded on the debit side of the Trading Statement are the Opening Stock which is brought into the business at the beginning of the financial year from the previous year, Purchases and Purchases returns, wherein Purchases denote the goods bought by the concern from a manufacturer while Purchases Returns are those goods which are returned by the business to the manufacturers or suppliers. Always the value of purchases returns is subtracted from purchases in the trading account. Similar to purchases returns, direct expenses, like wages, power, and so on incurred by the business should also be deducted from the purchases value. The credit part of the Trading Statement possesses certain entries namely Sales and Sales Returns, wherein Sales refers to the selling of goods by the business enterprise to a prospective buyer while Sales Returns points to the return of goods by customers of the business. After the net sales, the closing stock is checked and carried over to the next financial year. A format of the Trading Statement includes debit concepts on the left hand side and credit on the right hand side. In case of Profit and Loss Statement which is prepared on the final day of the accounting year, if the credit side exceeds or is greater than debit side, it means profit and if credit is less than debit, it means the business has incurred loss. The major problems encountered in Trading and Profit and Loss Statement are the concepts of which transactions to be credited and which to be debited. If this basic concept is difficult for the students, then they cannot make entries properly in the Trading and Profit and Loss Statement. The students also find it difficult the entries to be registered in Trading Statement and in what manner it should be carried over to the Profit and Loss Statement, with due reference to the debit and credit sides. For example, in the Trading Statement, the Purchases and Purchase Returns are debited while Sales and Sales Returns are credited which should be clearly borne in mind by students while making specific entries in Trading Statement, while in Profit and Loss Statement, all expenses are written on one side and incomes on the other and a difference between the two will decide whether the company has incurred profit or loss which should be clearly deciphered by the students in their understanding of both the statement of accounts. The concepts behind Trading and Profit and Loss Statement might complicate the understanding levels of even the brightest of the students. Therefore, they might seek the guidance and accounting help for assignments and homework problems from experts. There are numerous websites which have started declaring themselves as full-fledged accounting information providing site, but most of them do not cater to the specific requirements of the students in terms of assignments, their content, length, quality, and so on. 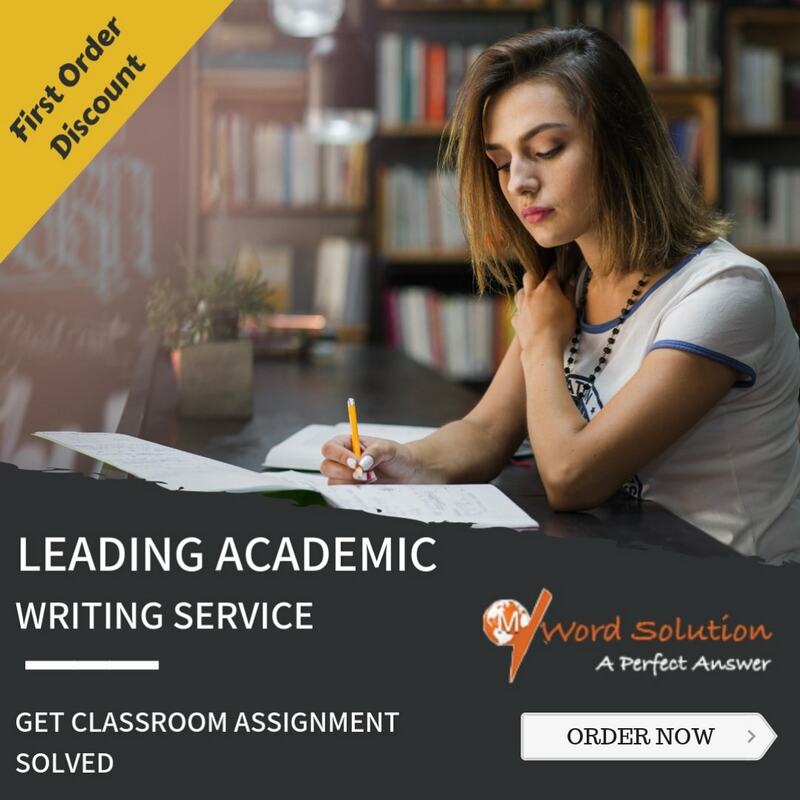 If the specification of the assignment and solutions to homework problems are not met and unsatisfactory for the students, they have to take the arduous task of approaching the websites repeatedly for corrections and may feel frustrated due to the wasted efforts and still they may not develop satisfaction. 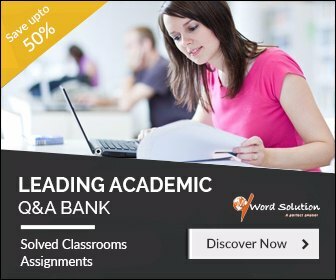 The problems with respect to such websites is that they might not have qualified tutors who are efficient in accounting, with particular reference to Trading and Profit and Loss Statement, making the task even more cumbersome for the students, ultimately resulting in lack of time for writing meaningful assignments and arriving at proficient homework solutions. The inimitable website which offers original and authentic solutions based on the needs of the students and their criteria for development of assignments being prioritized is feasible and reachable for the students - yes, it is we who are the pioneers of accounting solutions catering to the necessities and requirements of the students according to their specifications. 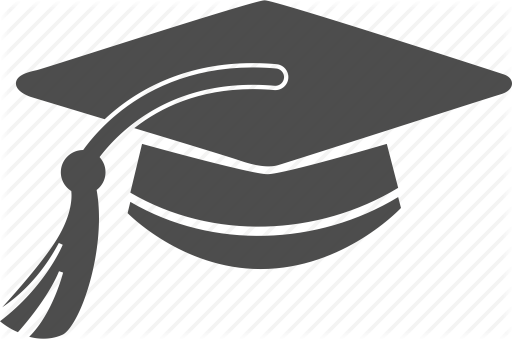 The service offered by us is feasible for the students and will enable them to approach us easily 24 x 7, thus bringing in the concept of timely completion, whatever be the difficulty level and the length of the period before submission. The impeccable services offered by us is due to our tutors who have a high command on written language and are professionals in accounting, especially capable of handling all sorts of tasks pertaining to Trading and Profit and Loss Statement. Due to their imminent favors, the students might develop confidence on the tutors and their competency levels may surprise the students to that extent that there will be repeated requests for tasks to be carried out in Trading and Profit and Loss Statement assignment and homework help.